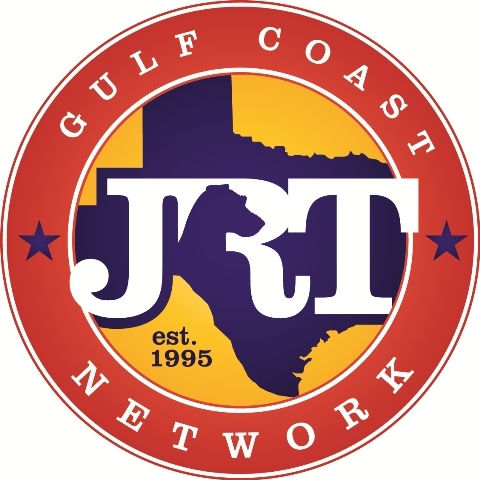 Gulf Coast JRT Network's Annual JRTCA Sanctioned Trials. If you have problems opening these files, please contact me at lisadernick@comcast.net. Thanks!